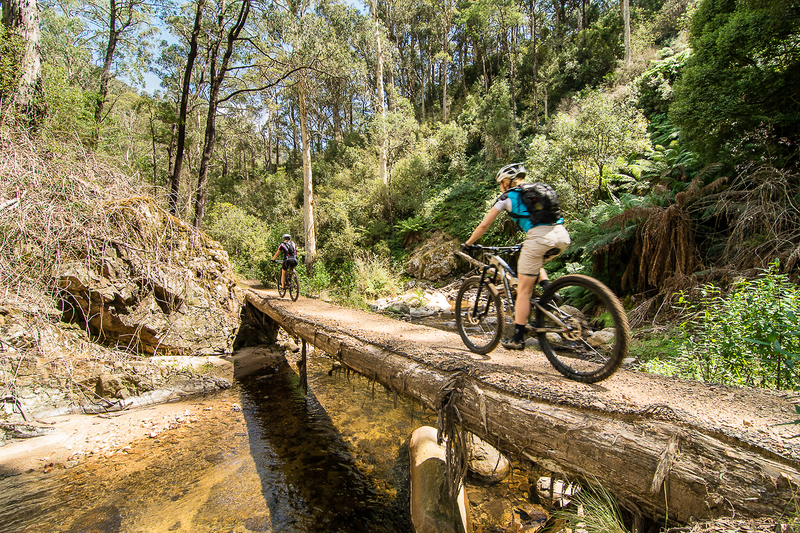 Experience the rush of riding 12kms of sensational alpine terrain and ride the most popular and fun trail on Mt Buller. We will fit you out with the right bike and equipment, followed by a skills handling session in the village then we guide you safely down fun and flowy trail with multiple bridge river crossings. Finish at Mirimbah Park before a return shuttle will take you back to the top of Mt Buller. Includes: guided tour, hard tail, bike hire, return shuttle.